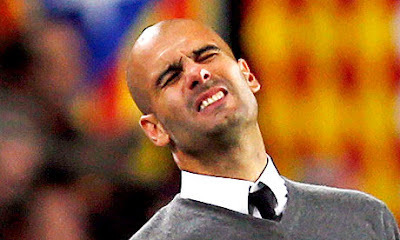 Former Barcelona Coach, Pep Guardiola has agreed a 3-year deal with Bayern Munich to start in June 2013. The Bavarian giants have beaten the likes of Chelsea and Manchester City to sign the man many believe to be the best coach in the world. Bayern Munich CEO Karl Heinz Rummenigge is reported to have said "We are very pleased that we have succeeded,[w/ Guardiola], who was courted by many famous clubs.."